– Barcode ScanningBIZ 120 inc. | Biz 120 inc. Barcode Scanning – BIZ 120 inc. Capture business critical information – simply, quickly, and accurately – and improve the management of vital business processes. 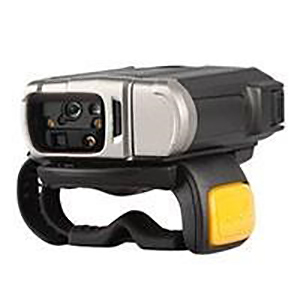 BIZ120 offers a broad range of barcode scanners are available in multiple form factors, with options that range from inexpensive, pocket sized scanners to ruggedized, industrial grade scanners that can read barcodes up to 50 feet away. 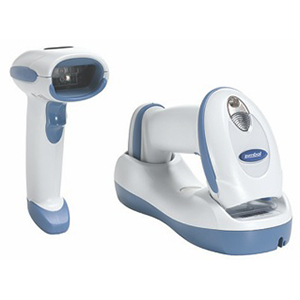 BIZ120 offers a broad selection of scanners are available for use in virtually every type of operating environment. 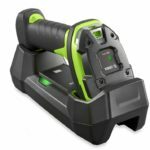 BIZ120 offers scanners with ergonomics that provide all day comfort and an intuitive and easy to use design that simplifies training. 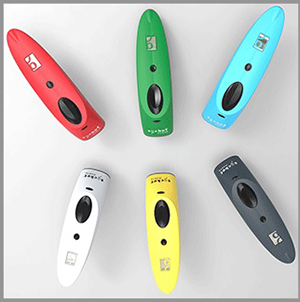 These scanners incorporate a variety of technologies – area imagers, linear imagers, and lasers – to read linear and two-dimensional barcodes. 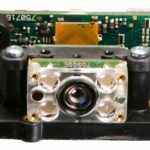 They are used in a broad range of applications, ranging from supermarket checkout to industrial warehouse optimization to patient management in hospitals. 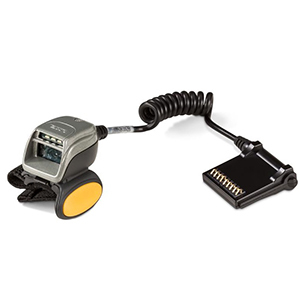 Handheld scanners can be easily attached via cable to a computer, tablet or truck mounted device. 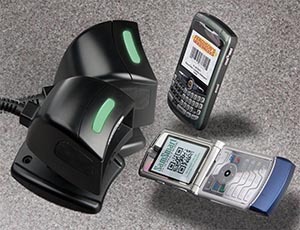 Scanners can be programmed for hands free scanning so barcodes can be read automatically as they are passed under the scanner. Cordless scanners free the User to move around, free from cable restraints. Bluetooth radio communications provide connectivity to a variety of devices resulting in total mobility and real-time communications. 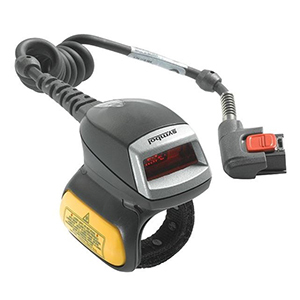 Ring scanners offer a unique solution for customers to employ hands free applications. They can achieve the efficiency gains of hands free usage with improved ergonomics and hygiene without being locked into a specific purpose device. 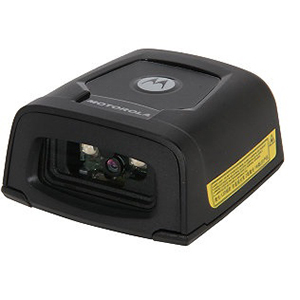 Fixed mount scanners allow for complete hands free scanning. These devices help speed the scanning barcodes in high volume locations where speed is key: airports, supermarkets and conveyor systems. Fixed mount scanners offer ease of use for customer driven activities like price look up and check in. 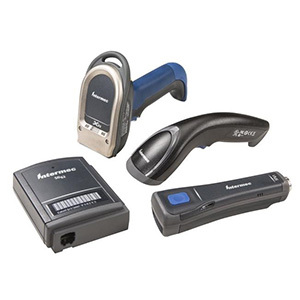 Scanners are available to read: 1D, 2D and PDF417 bar codes; RFID tags; direct part marks; MICR and optical character recognition (OCR) symbologies. Scanning technology is able to capture bar codes — even if they are dirty, damaged or covered by shrink wrap. 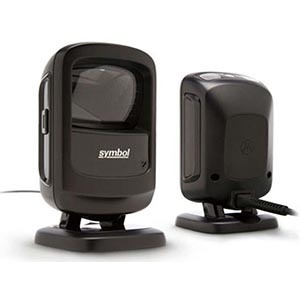 This diverse product line includes scanners that read bar codes on many surface, ranging from traditional paper labels to the display on a mobile phone and even on challenging reflective and curved surfaces. Scan barcodes from inches to 50 feet away. Environmental factors can affect the performance of a scanner. 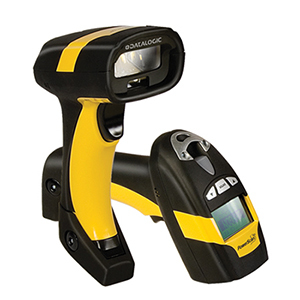 Whether used in office, retail, light industrial, warehouse or hospital settings, it is important to consider the operating environment, and ensure that the barcode scanner is designed to withstand the harsh realities of temperature variances, drops, dust and weather. 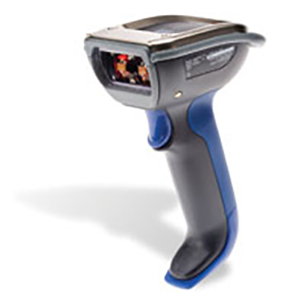 Have questions about what barcode scanning solution is best for your? BIZ120 provides complete end-to-end solutions to assist its customers as they procure, implement, manage, maintain and dispose of their bar code scanning, data collection and label printing technology, in a professional, efficient and price competitive manner. © Copyright 2017 Biz120 Inc.